Record label JYP Entertainment rolled out international seven-member boy group GOT7’s plan to make a comeback on March 21 and to hold concerts on April 29 and 30. 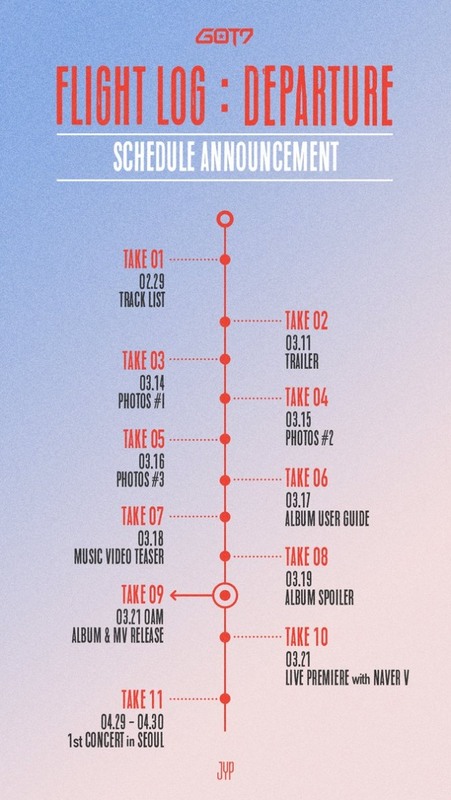 GOT7’s social network account on Thursday said that the group plans to release a comeback mini album, “Flight Log: Departure” in March. The track list will be released on Monday. 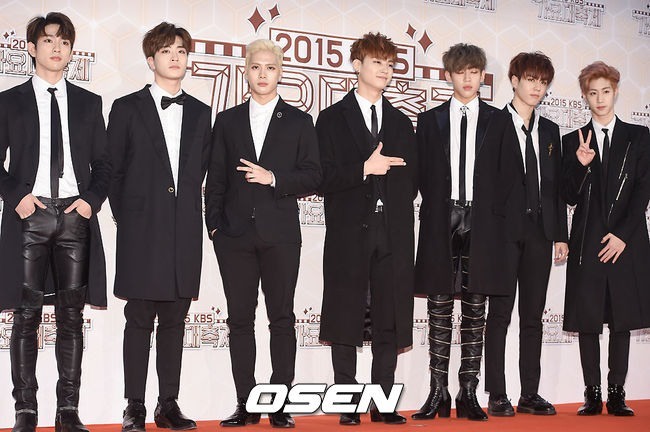 GOT7 gained recognition by winning rookie awards at the YinYueTai V Chart Awards and Youku Night Awards in 2015.